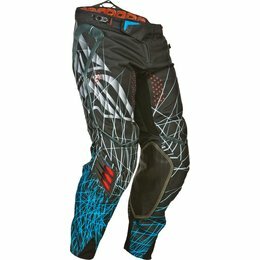 The Evolution 2.0 line is proof that not all racewear is the same. 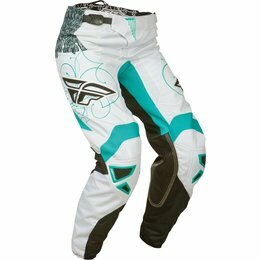 Fly's designers pushed past the boundaries of racewear technology, fit and finish to one again create a revolutionary design. 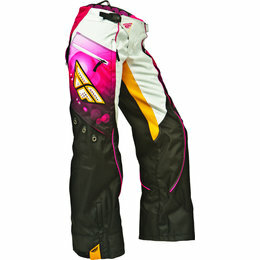 Evolution represents the next level in innovative performance racewear. 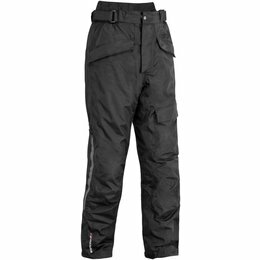 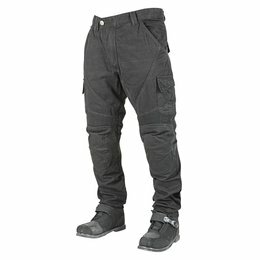 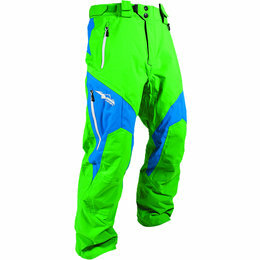 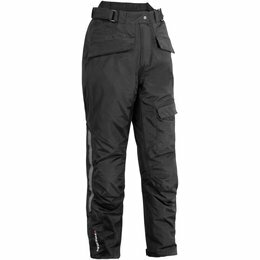 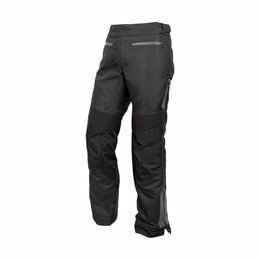 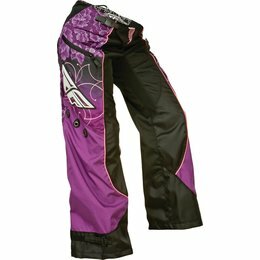 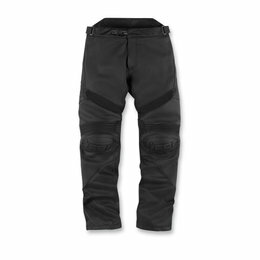 This item is available for shipping in the US ONLY The HT Overpant, a signature piece in the Firstgear line, has been completely redesigned for 2014. 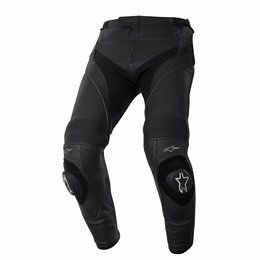 Refined cut lines provide superior fit in the riding position. 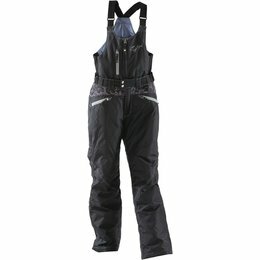 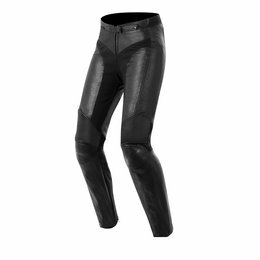 Extended side zippers make getting in and out of this superior riding pant easier than ever - even with boots on. 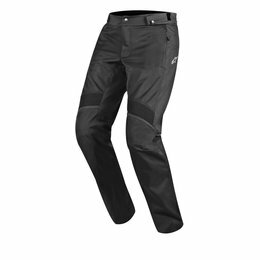 Articulated knees feature CE-approved, adjustable armor for exacting fit and comfort for your longest rides. 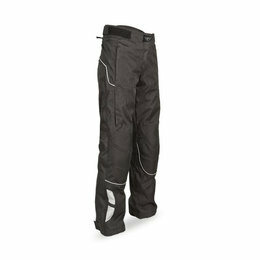 And the removable insulated liner ensures warmth when you need and is easily stowed when you don't. 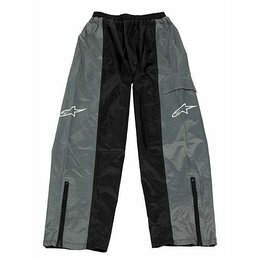 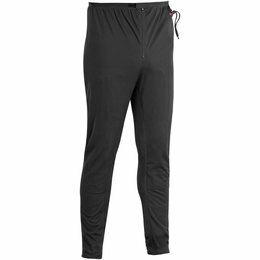 This item is available for shipping in the US ONLY For riders who require more wind protection from their heated gear, the Heated Wind Block pants are just the ticket. 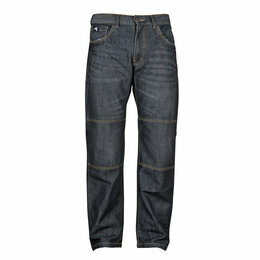 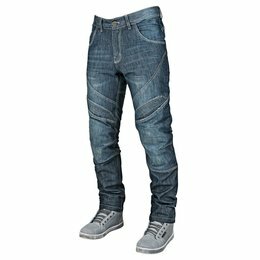 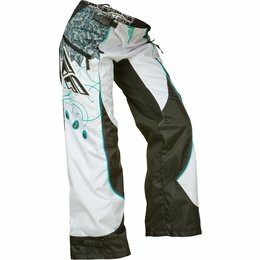 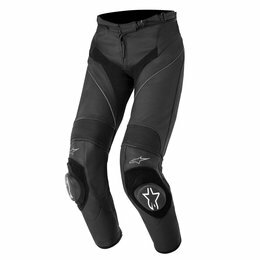 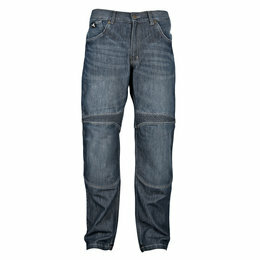 Used in conjunction with the Firstgear Heat-Troller (sold separately), they're ideal for riders who prefer jeans or chaps. 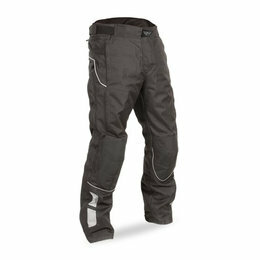 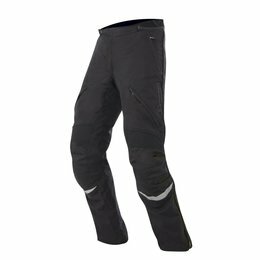 The Heated Wind Block pants layer easily under your favorite riding jeans, providing warmth with maximum wind protection.